This spring, we’re embracing the anti-fit trend to the max. 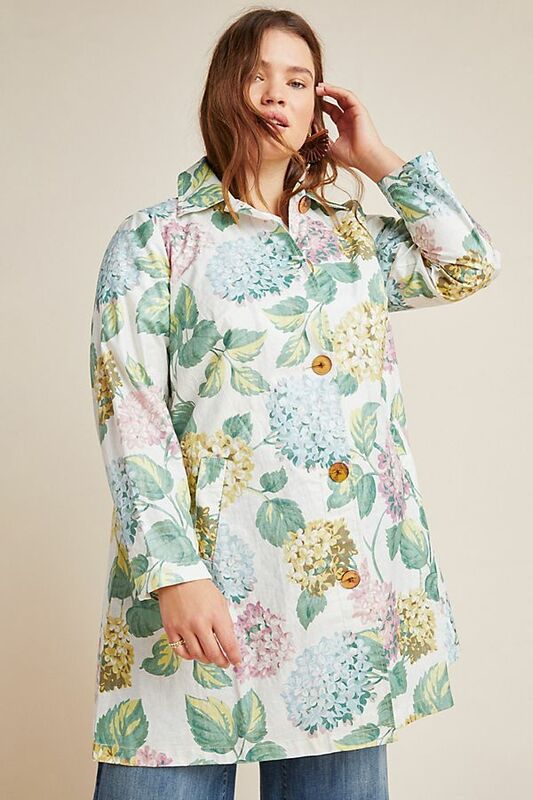 This flowy button-down shirt is relaxed and makes for great loungewear. A long coat is a great look for spring. It’s roomy and layers nicely with shorter bottoms. Is it really spring if you’re not giving sheer clothing a chance? This organza slip dress has a crushed texture, which works well with its feminine puffed sleeves and flared details. Accent it with subtly sequined bike shorts. 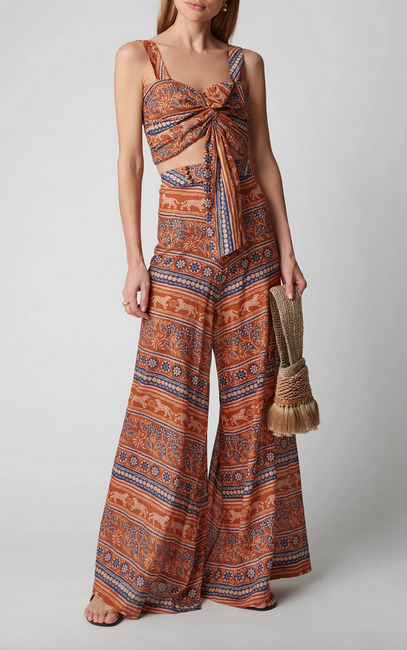 If your spring splurge is getting in the way of your festival shopping, this ruched top is the perfect resort wear that satisfies both needs. 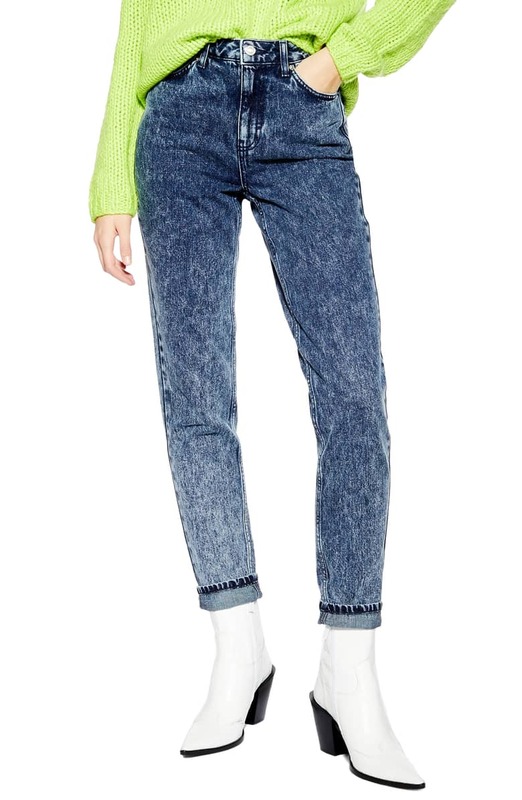 These straight-leg acid-wash jeans go with anything. They’re also very breathable and don’t cling too tightly, which is ideal for warmer weather. Super colorful shirts are back just in time for spring. 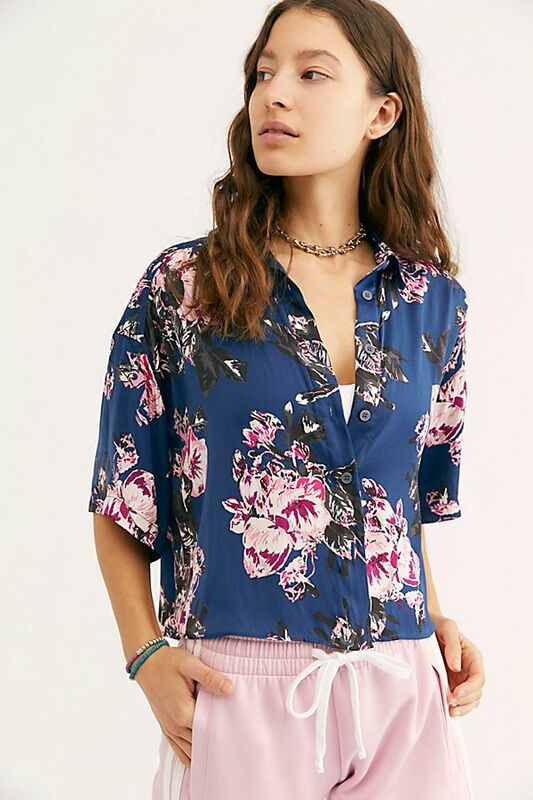 This boxy button-down shirt can be dressed up or down. This sheer cut-out skirt has lace detailing that screams spring. Pair it with a baggy button-down blouse. 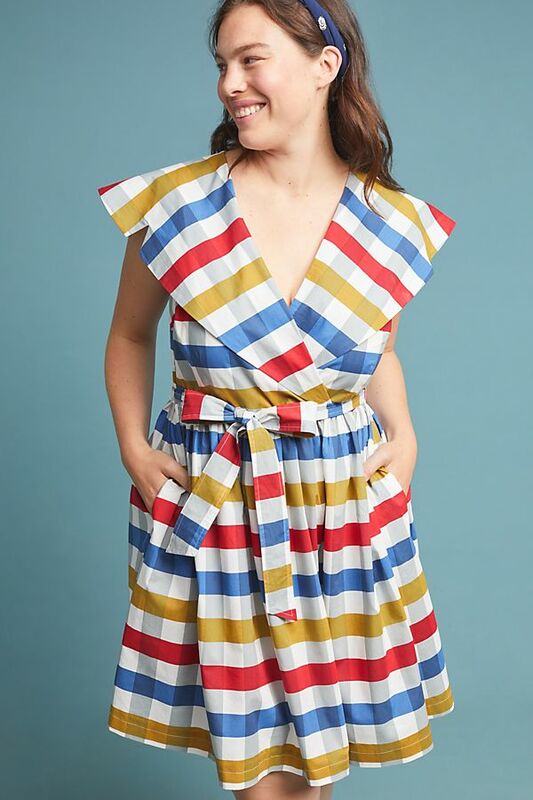 This belted gingham outfit will make you want to step out into the sun. We love the cinched detail that highlights curves but doesn’t sacrifice comfort. Sheer jumpsuits are street style winners that will definitely get you points for originality. Fierce tie-dye pieces are not necessarily seasonal, but this jewel-toned sheer shirt is a clear spring winner. 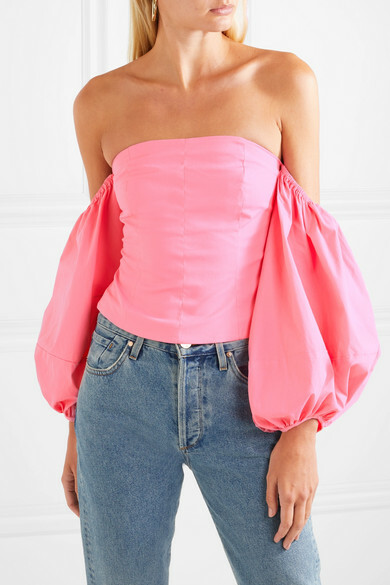 This poplin top by Staud clings in all the right places and has to-die-for retro puffed sleeves. It’s just drama our spring closets need. 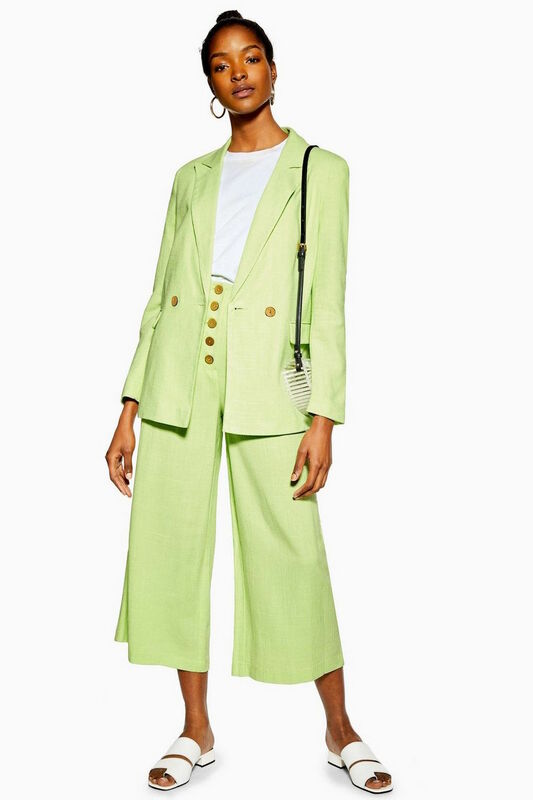 This fresh suit is both old school (thanks to its cut) and futuristic (thanks to its color) and perhaps the most comfortable thing you can get away with wearing to work. The post The Most Unpredictable Spring Trends to Add to Your Closet appeared first on theFashionSpot.